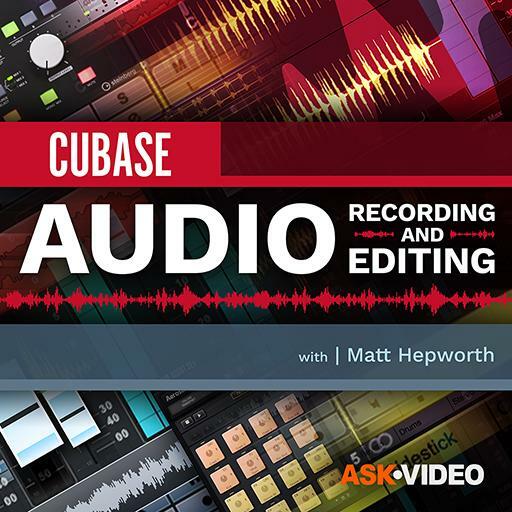 Video Description: In Cubase’s Project window MIDI data looks different from audio data. It is vital to understand the way It is represented graphically. This clip is about that.